Israeli tanks have shelled the Gaza Strip after alleged rocket fire from the blockaded coastal sliver into the occupied territories. 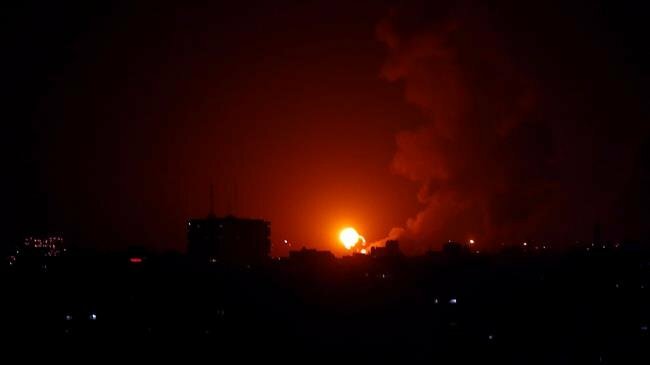 The Israeli army said that its tanks had hit “a number of positions” belonging to the Hamas resistance movement in Gaza early on Sunday morning. The shelling, it claimed, came hours after five rockets were fired at the southern occupied lands from Gaza and triggered sirens in Eshkol regional council. 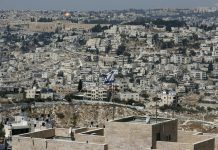 A spokesperson for the council claimed that the rockets had landed in open territory and no casualties or damage had been reported. The new Israeli act of aggression followed the regime’s deadly crackdown on a mass protest in Gaza on Saturday, which marked the anniversary of the Great March of Return and the Palestinian Land Day. The Gaza Health Ministry said three 17-year-old Palestinians were killed and 316 others injured during the demonstration. Another Palestinian was also shot and killed early on Saturday morning near the Gaza fence before the rally. The Tel Aviv regime carries out regular attacks on the Gaza Strip, often claiming that it is hitting positions belonging to Hamas. The coastal strip has been under a crippling siege by Israel since 2007 and witnessed three Israeli wars since 2008. Gaza has also witnessed tensions since March 30, 2018, which marked the start of the March of Return protests, during which participants have been demanding the right to return for those Palestinians driven out of their homeland due to various forms of Israeli aggression. The Israeli violence against the protesters in Gaza has left at least 266 Palestinians dead and over 30,000 others wounded over the past year, according to the Gazan Health Ministry. Khalil al-Hayya, a Hamas figure, has stressed that the Palestinian people are determined to continue their peaceful protests until their demands are met.